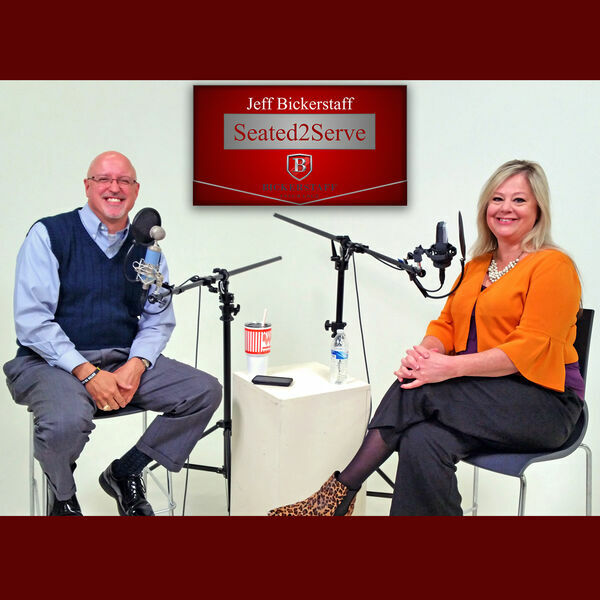 In this episode of Seated2Serve, meet Leslyn Blake, CEO of Sachse Economic Development Corporation. Host Jeff Bickerstaff talks with Leslyn about what the city looks for and makes available for local and national brands to make moving to Sachse more attractive. Advertising dollars, tax incentives, and marketing support are all available to businesses that are interested in building the community through their involvement. Go to SachseEDC.com to find out more, and reach out to SachseEDC on Facebook.